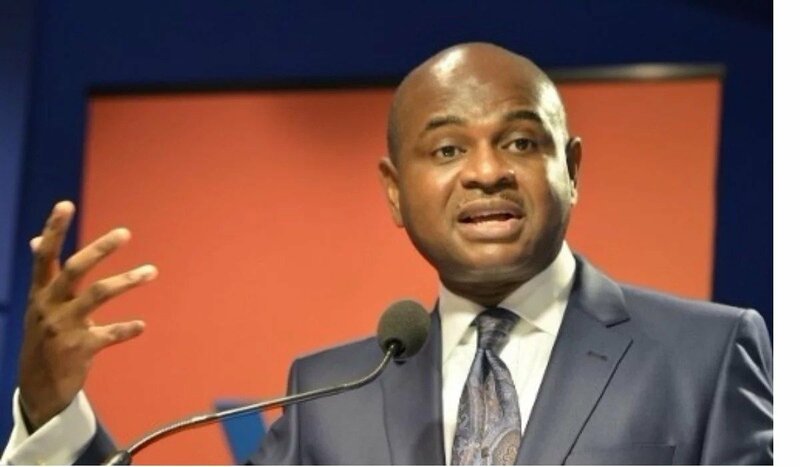 Nobel laureate, Professor Wole Soyinka has endorsed the candidacy of the presidential candidate of Young Progressive Party (YPP) Professor Kingsley Moghalu. Soyinka through his Citizen Forum made his stand known Friday in a statement. He added that, “Over the past few months, we studied the careers, experiences and track records of most of the presidential aspirants, and most intensely those actually short-listed by the opposition parties themselves. Like millions of Nigerians, we watched the debates. I physically interacted with some of the acknowledged top contenders, in some cases several times. Soyinka in his statement said, “The Citizen Forum – last heard of during the time of the dictator, Sani Abacha – was pulled out of retirement to join in their effort to arrive at peer consensus.